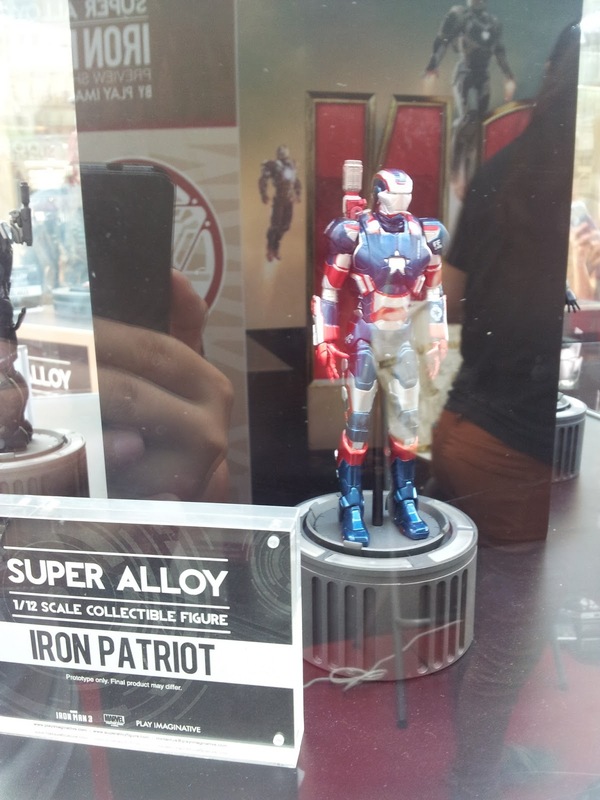 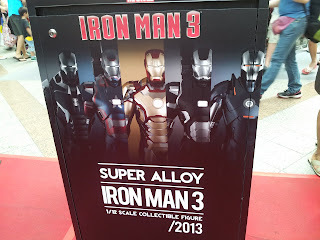 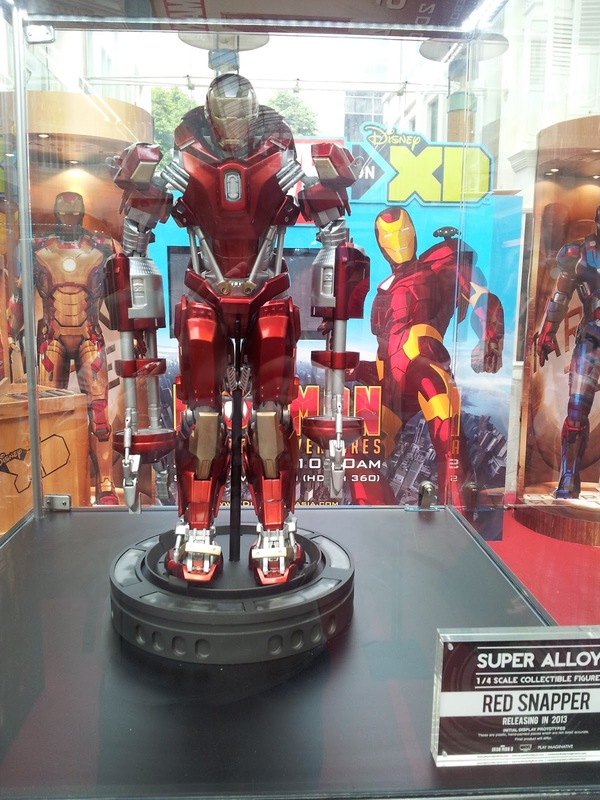 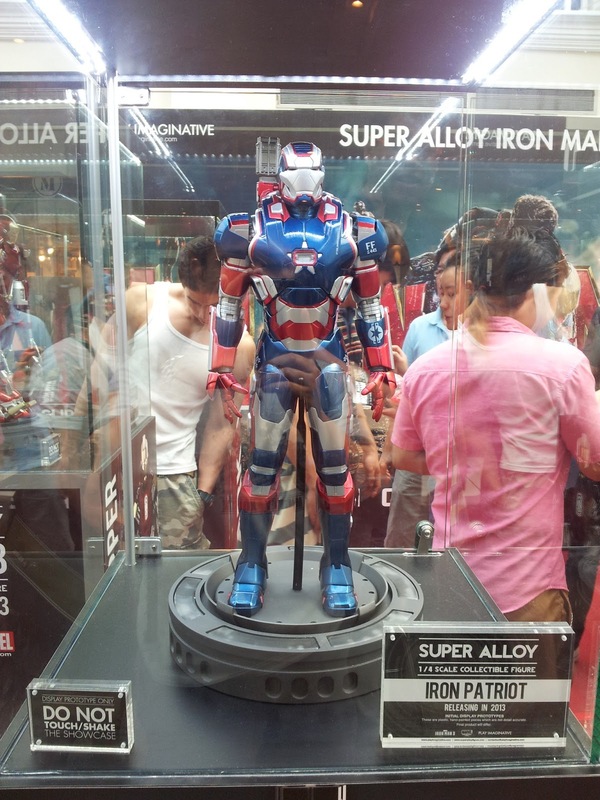 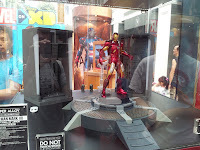 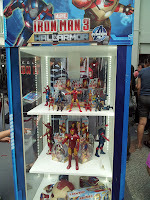 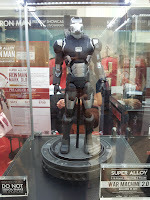 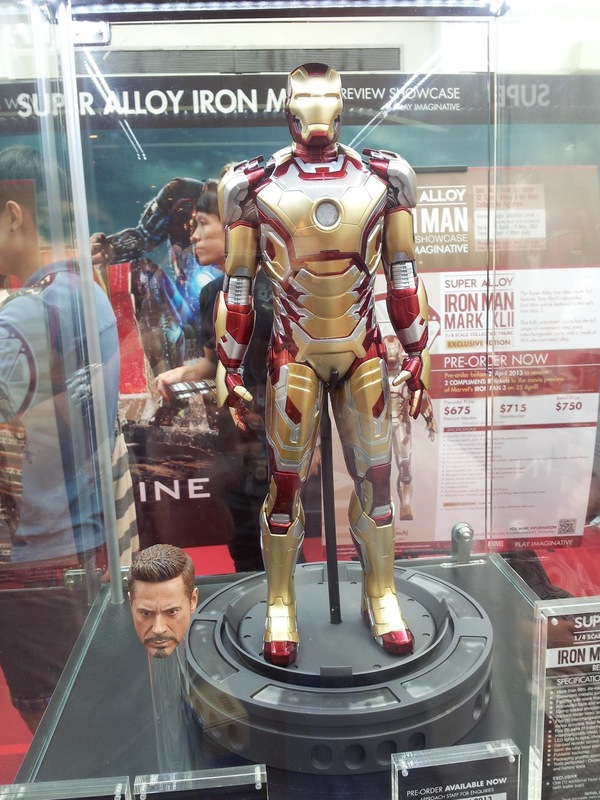 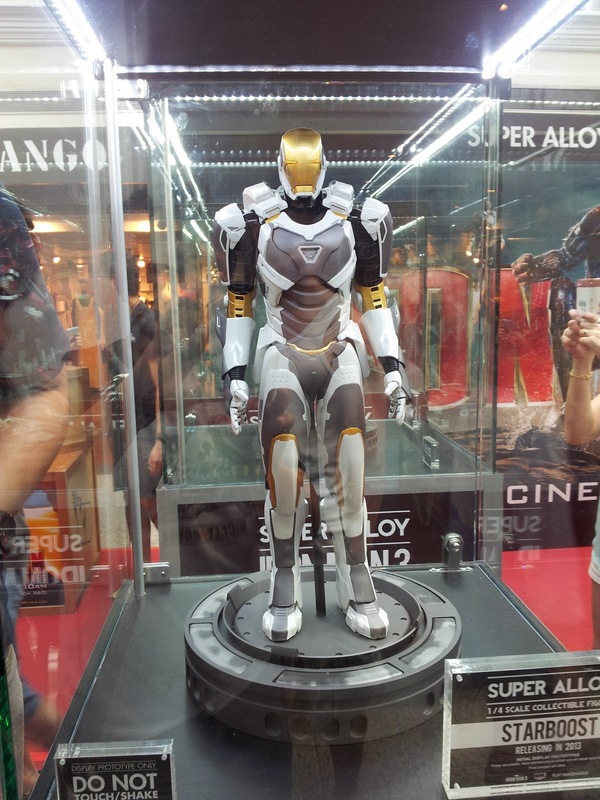 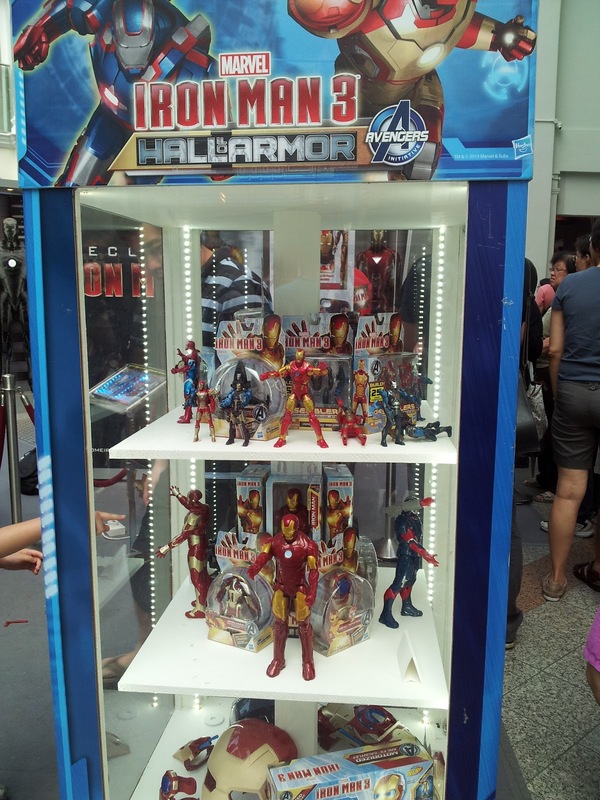 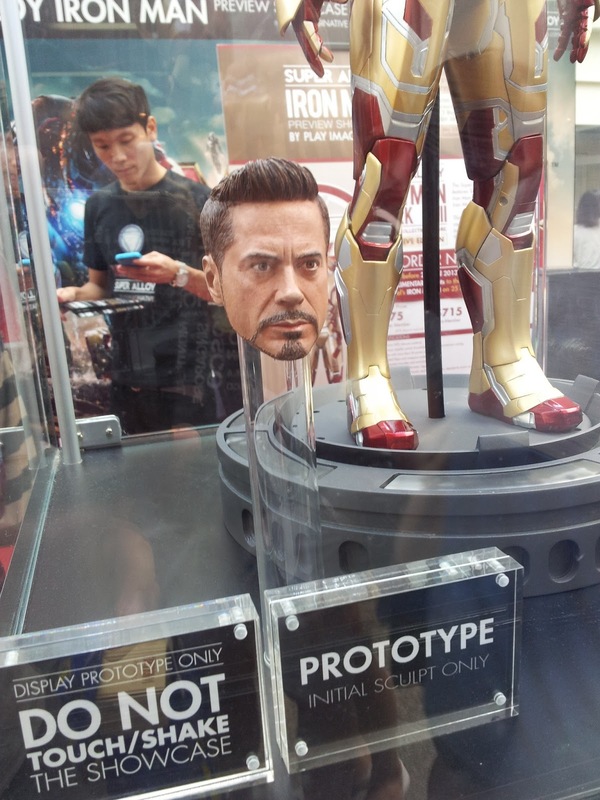 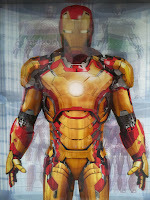 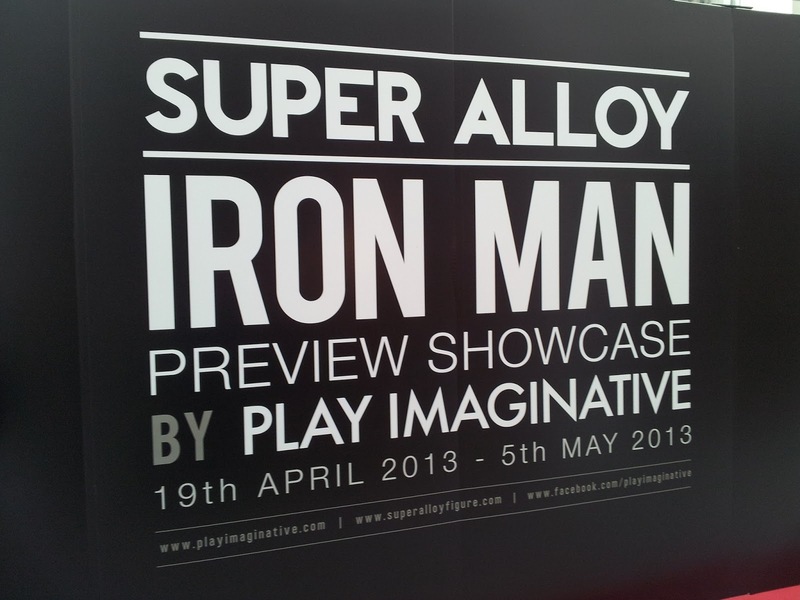 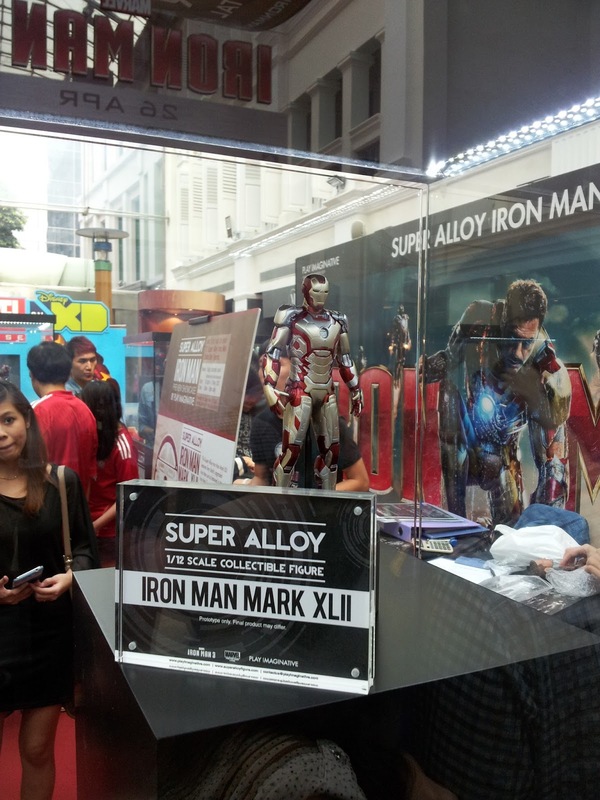 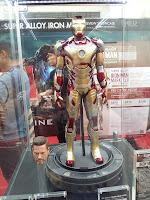 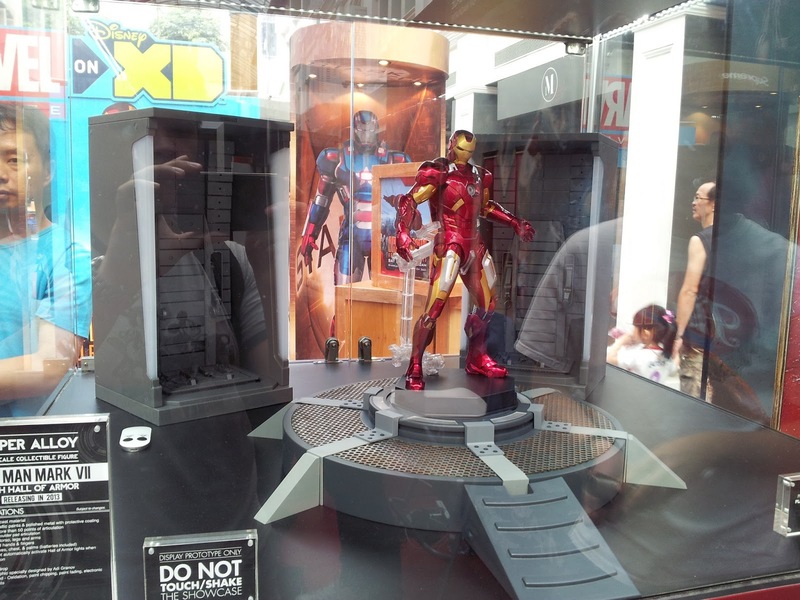 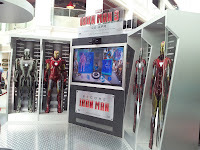 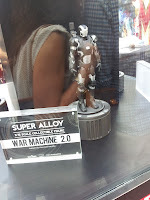 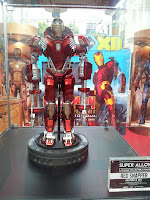 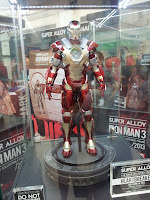 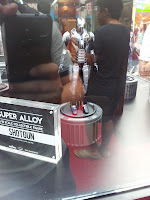 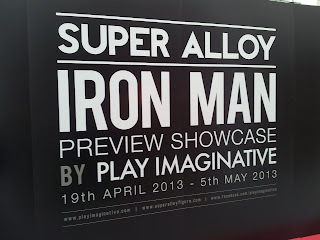 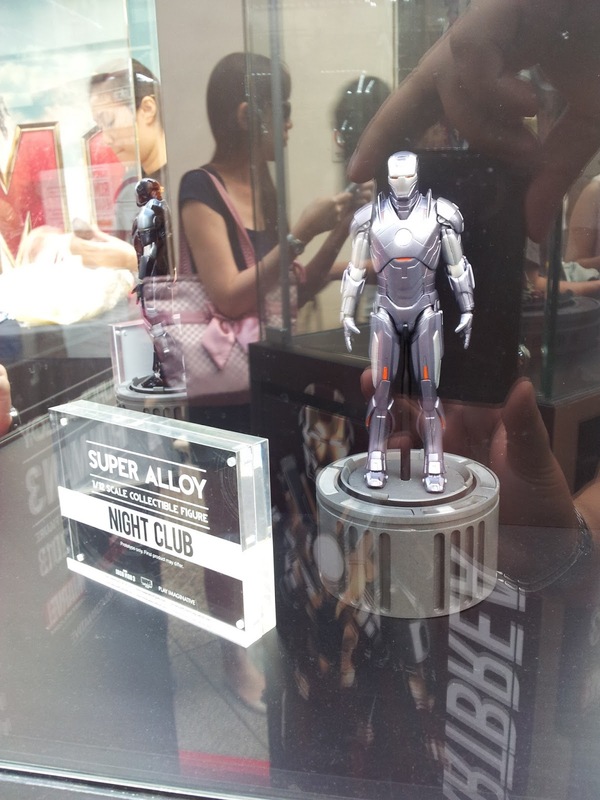 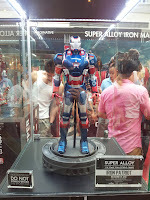 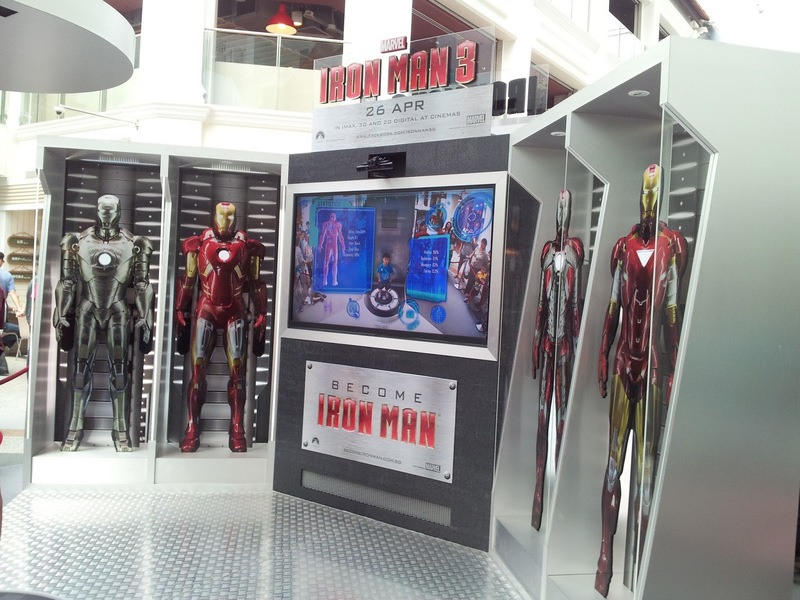 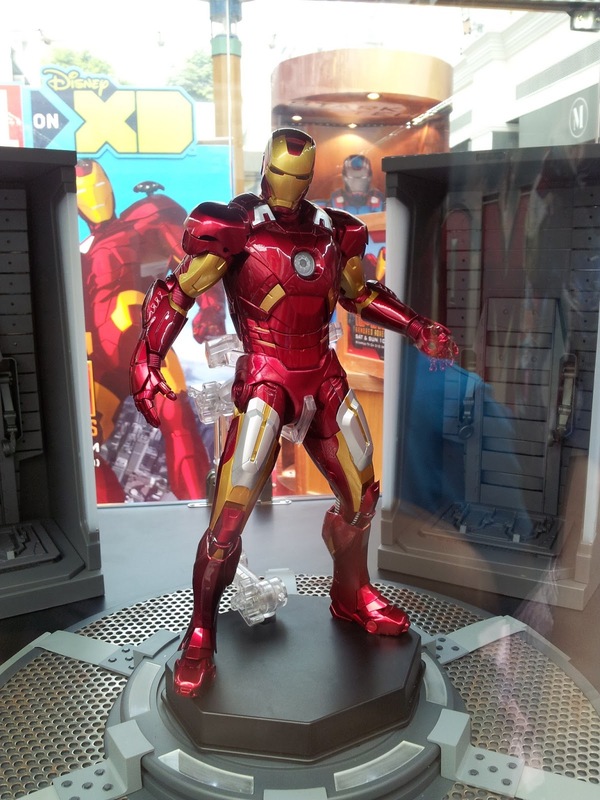 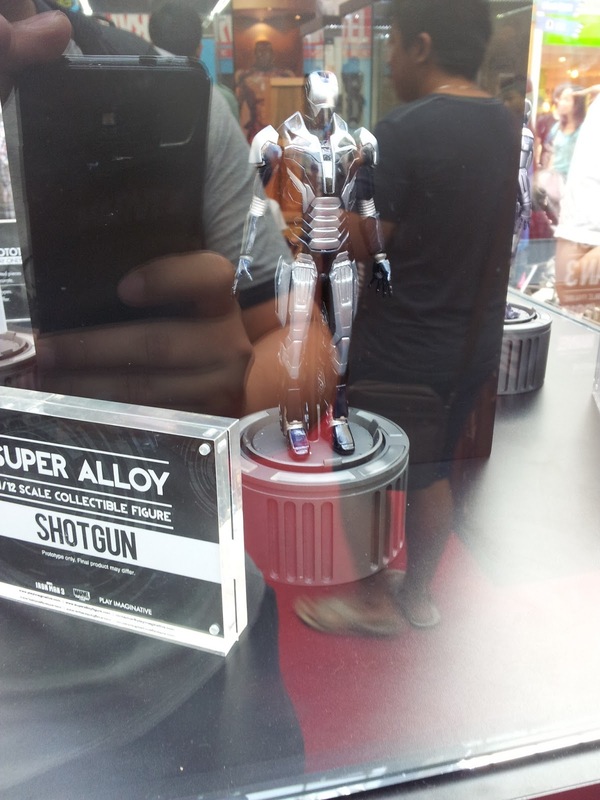 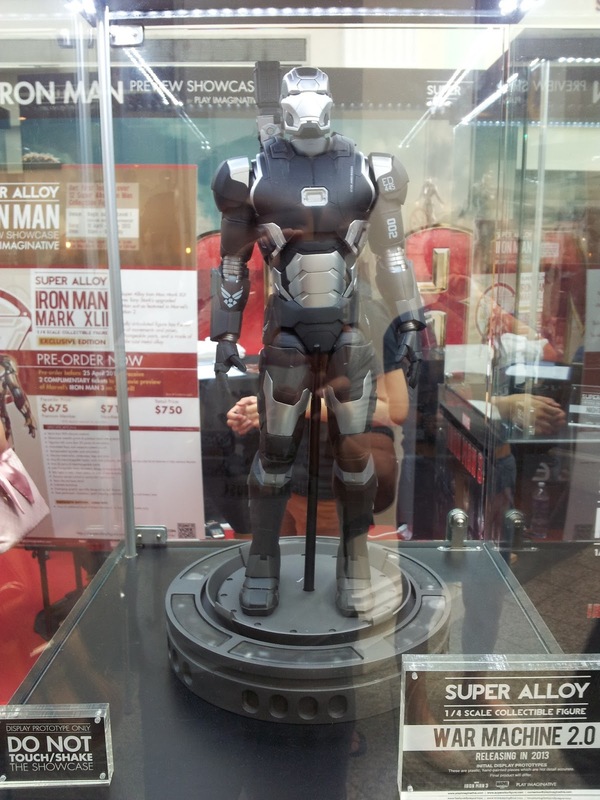 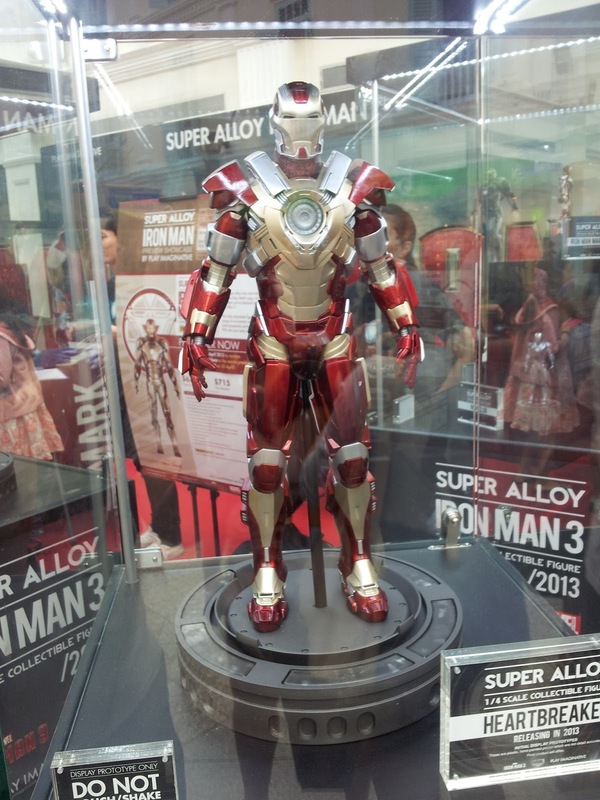 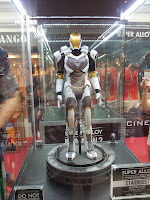 1/12th scaled Iron Man figurines been showcased at this exhibition. And I managed to captured all these awesome figurines on my phone! 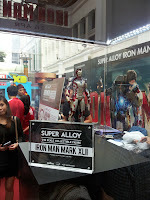 Overall, I am very thankful that Singapore is able to hold such an event. 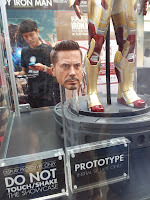 I hope there would be more in future!